What is the design and concept of the Avidyne TAS600 SeriesTraffic Advisory System for the Cirrus SR22? The System interrogates transponders from nearby aircraft and warns you when the calculated time to closest approach of any intruder and the protected area around your aircraft reaches a 30 second threshold. receive replies from Mode A, C, or E transponders. It is designed to provide “real-time” collision alerts with a full 30-second decision time at a closure rate of up to 1,200 knots. Pilots sometimes call this type of system “active surveillance” because there’s no passive reliance on ground-based radar systems to detect threat aircraft. The Avidyne TAS600 Series Traffic Advisory System uses a dual antenna system coupled to an onboard interrogator and processor and an altitude reporting transponder for its real-time acquisition of air-to-air traffic information. Avidyne’s published range for the TAS600 is 7nm with 3,500 feet of relative altitudes covered above and below your aircraft and a maximum operating altitude of 18,500 feet. The TAS610 has a 12nm range, 3,500 feet of relative altitude coverage with a maximum operating altitude of 25,000 feet. Current, TAS systems are transponder based. So, if a nearby aircraft has a transponder, but it is turned-off or not functioning, then detection of the aircraft will not be possible. The ADS-B Out Mandate addresses this issue and will provide greater data accuracy to further advance safety in flight. By January 1, 2020 all aircraft operating in the US in class A, B, C airspace or in class E airspace above 10,000 MSL will need ADS-B Out equipment. 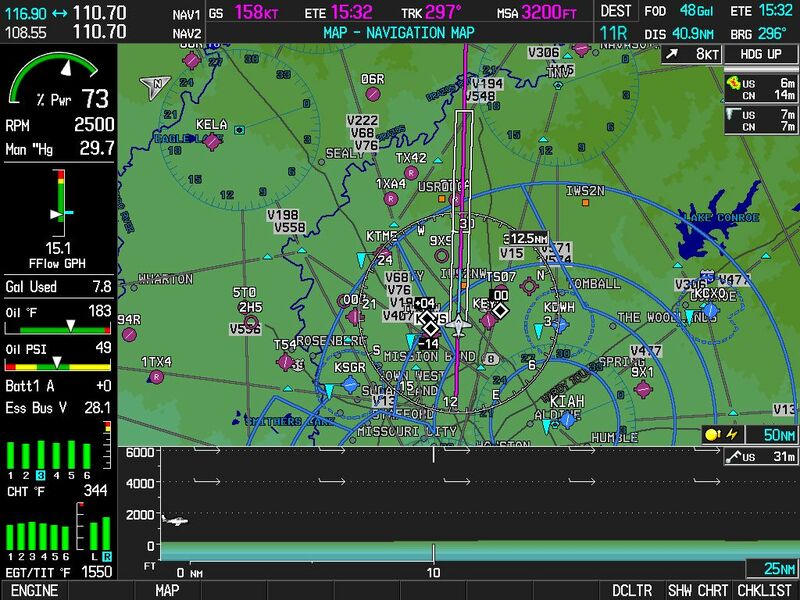 Currently, there is no mandate for ADS-B In; however, the Avidyne TAS600 Series Active Surveillance Traffic Systems are fully upgradable to ADS-B In. As of 2012, Avidyne reported having more than 10,000 Traffic Systems in service, and promotes the TAS600 Series as the smallest, lightest, most affordable TAS product in the general aviation marketplace today. List price is $8,490.